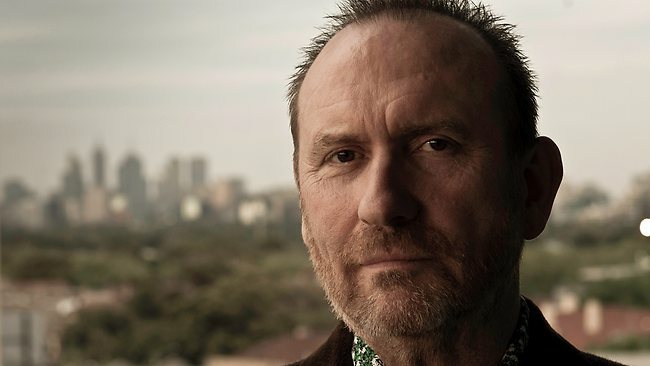 COLIN Hay is back on the road and the former Men At Work frontman is enjoying every minute of it. Q. You’re doing a long run of gigs and in some modest venues. Would you rather play before 20,000 people, or 200? It doesn’t matter. 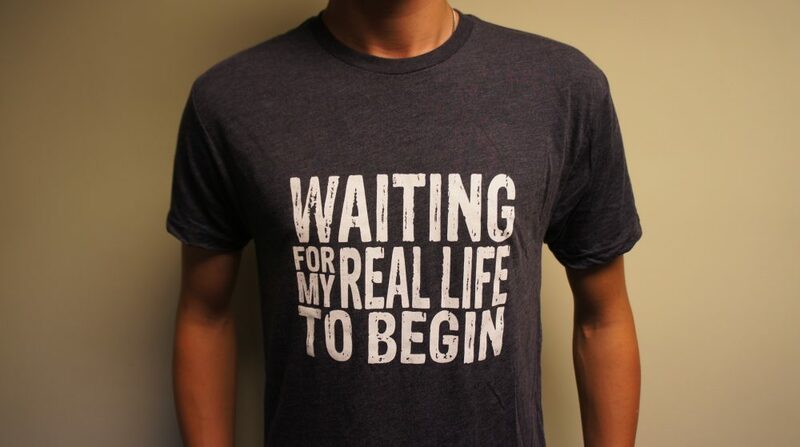 You play to the audience that’s in front of you. I have had some of the best nights of my life playing before 200 people, and I’ve had some of the best nights of my life playing in front of 150,000 people. Some artists resent having to play from their back catalogue each night. Do you? I have no problem with it. There was a time there when I didn’t want to play the songs from Men At Work. But I developed relationships with the songs themselves. If it didn’t feel good playing them, I wouldn’t, but they’ve looked after me all these years, so I have a very good relationship with all the songs. Some songs on your album (Gathering Mercury) are influenced by your father’s death. At the time, you were 20 streets away from his birthplace in Glasgow. Why were you there? I was playing a show on a ferry on the River Clyde. I didn’t know that he’d died. I found out after finishing playing. The whole night had a bleak Glaswegian poetic aspect to it. It was pouring with rain. Paul McCartney has said he wished he’d written Gerry Marsden’s Ferry Cross The Mersey. What’s a song of someone else’s that you wish you’d written? So many. Waterloo Sunset. Any number of Lennon-McCartney songs. I wish I’d written Blackberry Way. Playhouse, Arts Centre Melbourne, 8.30pm Saturday. Tonight: Sale. Tomorrow: Warragul. Friday: Geelong.